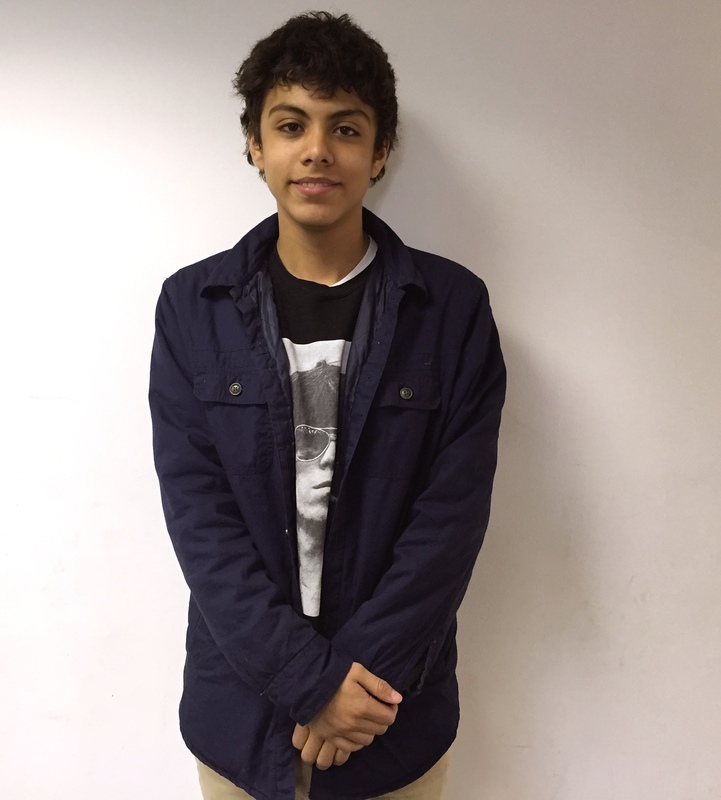 Student Spotlight – Page 2 – Teach. Empower. Transform. Nicole, 10, is in the 5th grade at Capital City Public Charter School. This is her third year at FLOC, and this year she’s in Tuesday night program for reading and Thursday night program for math. 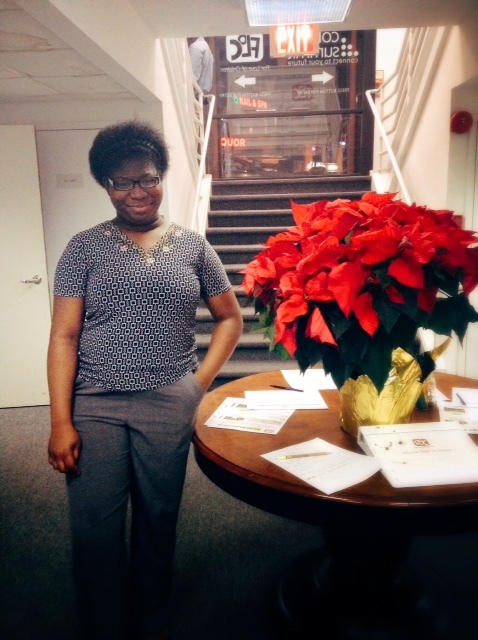 Nicole loves the environment at FLOC, and she is always excited to be here. 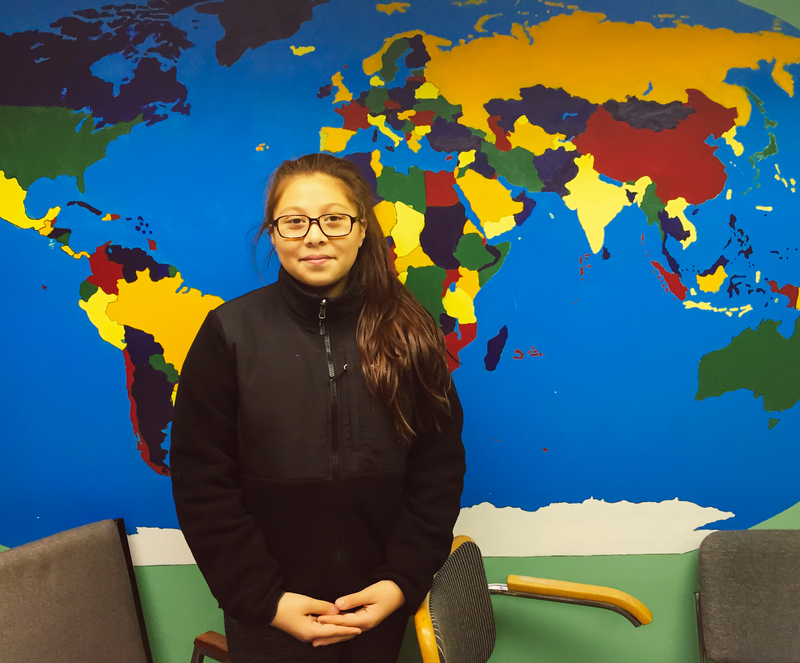 Nicole’s says that FLOC has helped her a lot in reading and math and that she now reads all the time and loves solving math problems. When asked what her favorite thing about FLOC was, she gave a whole list instead, which included FLOC giving away presents for the holidays, chocolates for Valentine’s Day, end of the year fiestas, and the FLOC store. 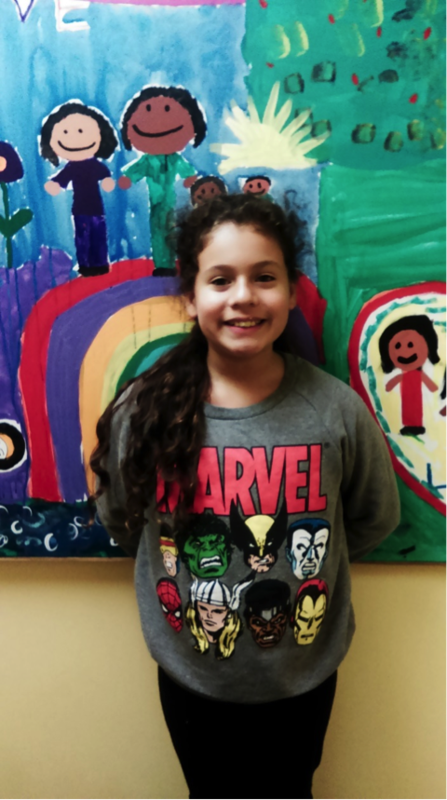 Outside of FLOC, Nicole enjoys reading, playing games, taking tests, sticking stickers, learning gymnastics, and, last but not least, cheerleading. Nicole’s bubbly personality is irresistible, and she is always eager to talk with others about what she is doing and learning at FLOC. She hopes to continue to improve in reading and math, as well as gymnastics, throughout the year. Samantha, 8, is in the fourth grade at Brightwood Elementary. She’s beginning her third year with the Tuesday night reading and Thursday night math programs at FLOC. 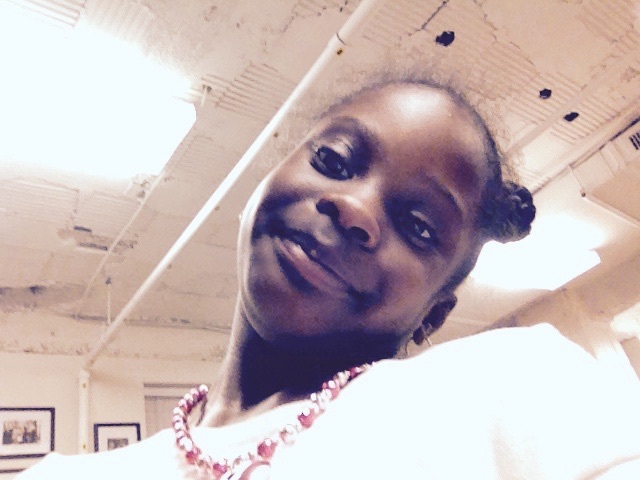 Samantha’s favorite subject in school is math, and she says FLOC has helped her learn to like math. Outside of school, Samantha likes to play tag and other games with her friends. She enjoys being in nature and likes to find worms and other insects outside. In her free time, Samantha likes drawing, painting, and other arts and crafts. 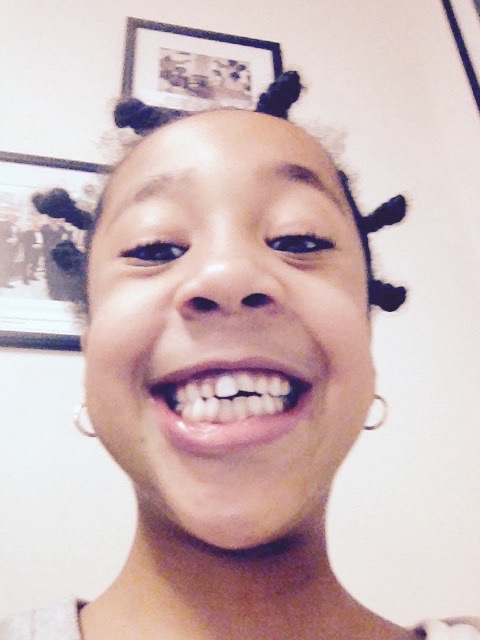 Samantha says that FLOC has “helped my reading a lot”. 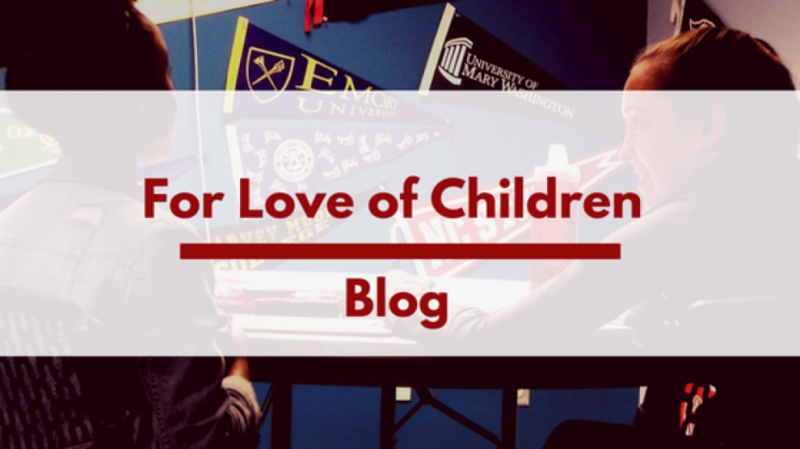 Asked to pick a favorite activity at FLOC, Samantha says there are “too many to chose from”. Samantha loves to talk with other students and FLOC staff and is very eager to share her experiences with others. She never fails to put a smile on everyone’s faces. 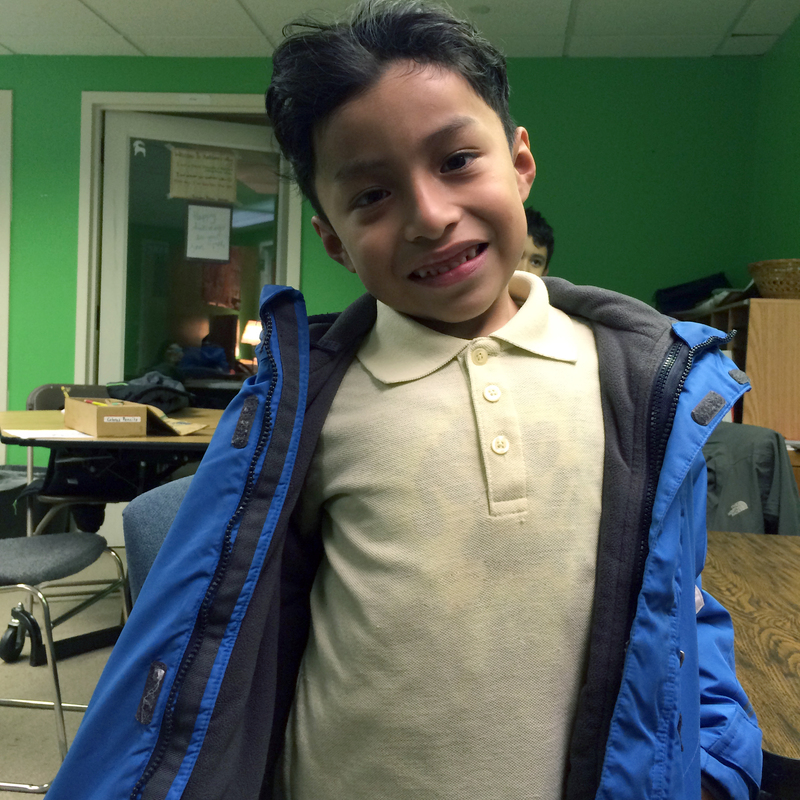 When she grows up, Samantha hopes to be either a doctor or a police officer.